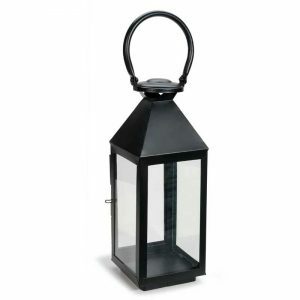 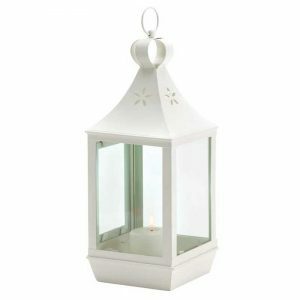 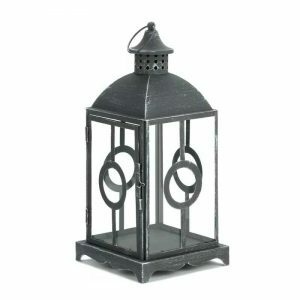 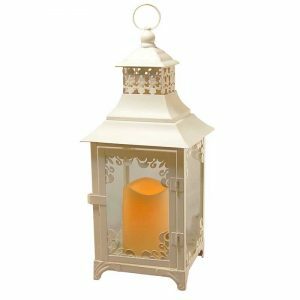 2 Piece Iron Lantern Set - VGGIFT | is a very good gift Supplier. Set of two old world inspired antique copper finish iron and glass square candle lanterns with tiered tops. 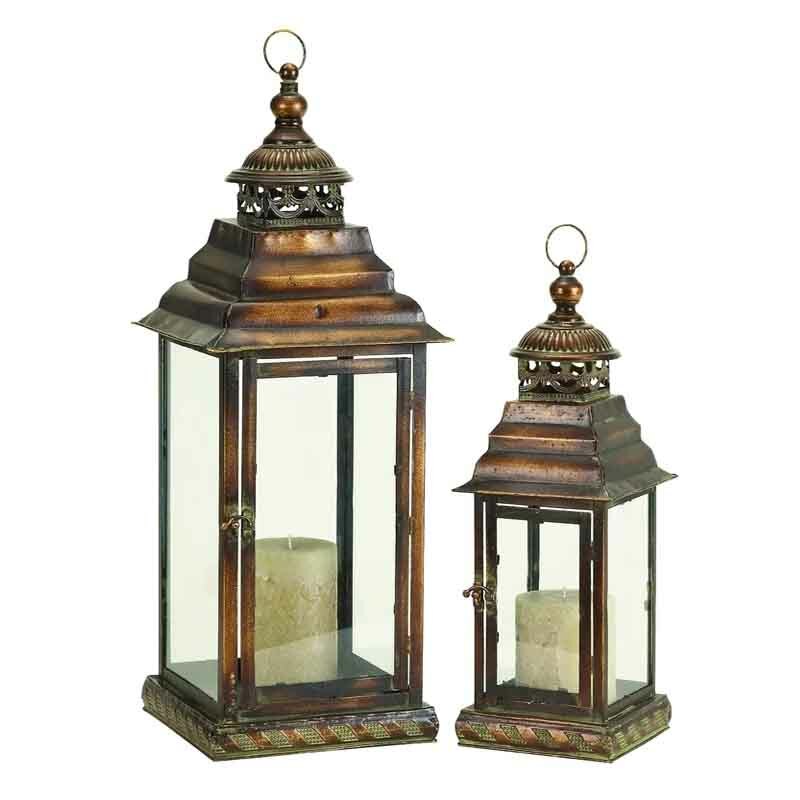 Set of two old world inspired antique copper finish iron and glass square candle lanterns with tiered tops, punched scroll design metal and grooved finial crowns, ribbon banded flat bases, ring holders.